If you have a studio or shop on Indiemade, ArtFire, Zibbet, StoreEnvy, SupaDupa, Etsy, stand alone websites and the like, you are invited to share up to three Mother's Day gift items on the on the Countdown to Mother's Day 2018 collection between Friday at 12:00 noon EST until midnight the following Sunday night. Then a brand new collection of gift ideas will start the next Friday, and so on, until the weeks are finished and Mother's Day is here! By the way, the items shared need to be G-rated. This is but a small sampling of all the creations shared in the collection. 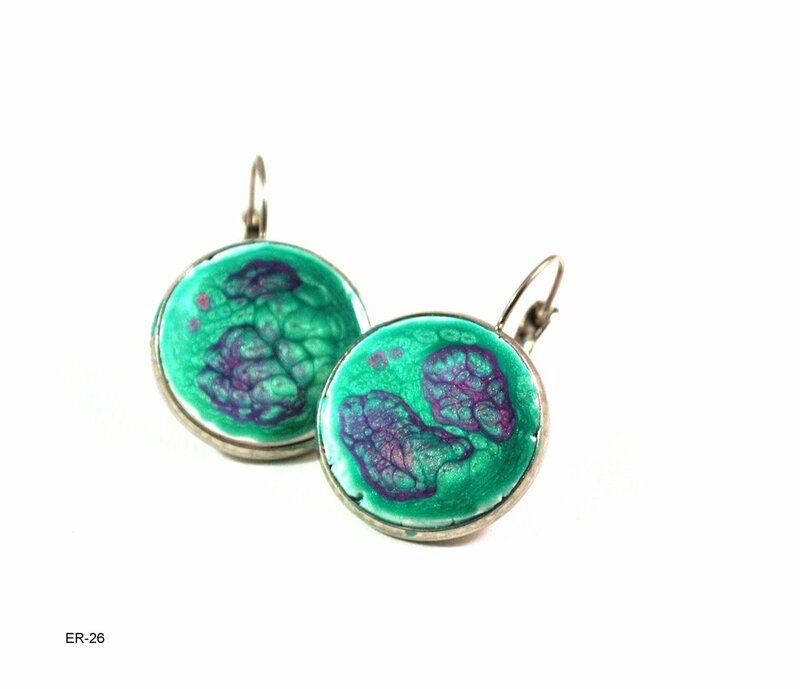 To see all the items shared in the collection, be sure to click here: Countdown to Mother's Day 2018 - Week 3. Hopefully one (or more!) 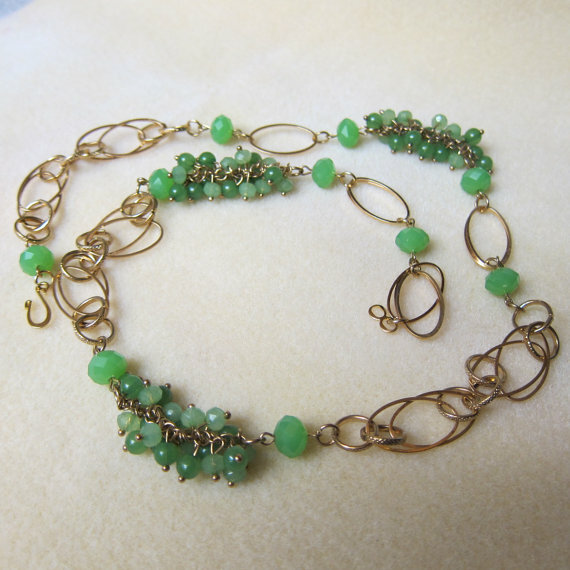 of the handmade and vintage items will make its way to your Mom on this Mother's Day. Hi Catherine! 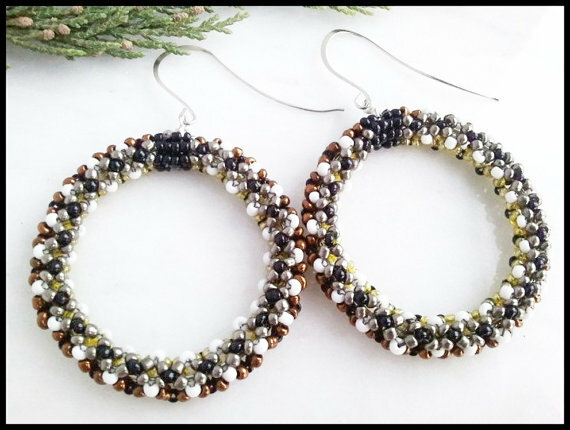 Thank you for including my handmade dangle earrings in your blog post! 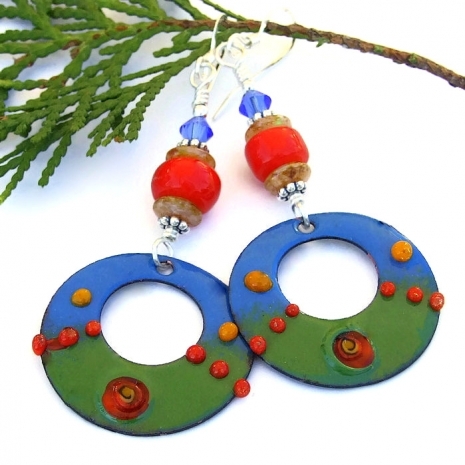 Really appreciate your efforts to promote all of the handmade artisans. 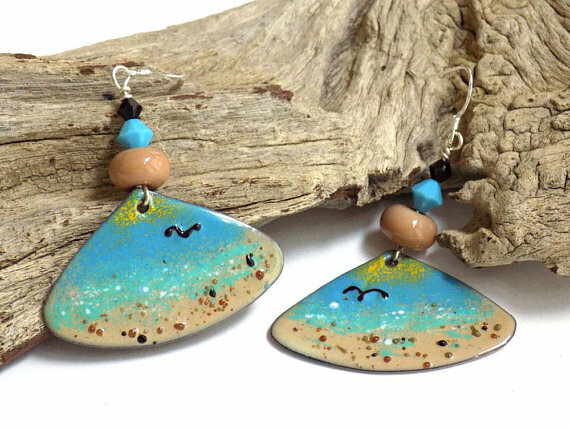 These handmade goods are lovely for Mother's Day gifts. 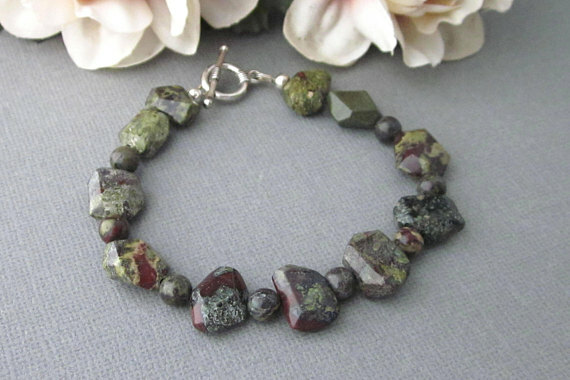 Thank you for your promotion and including my bloodstone jasper bracelet. 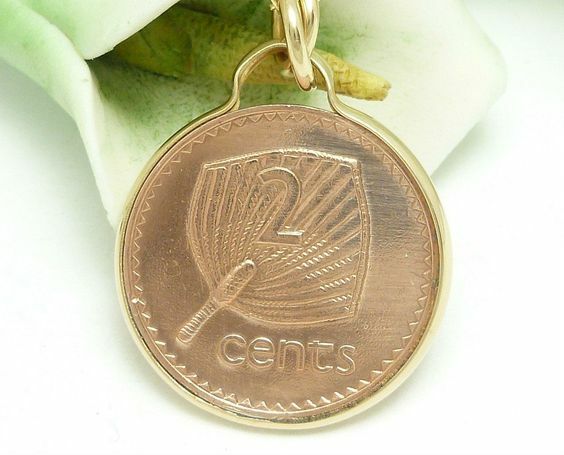 Thanks Catherine for including my Fiji Coin pendant, pretty picks for this week's Mother's Day Countdown. Will share. 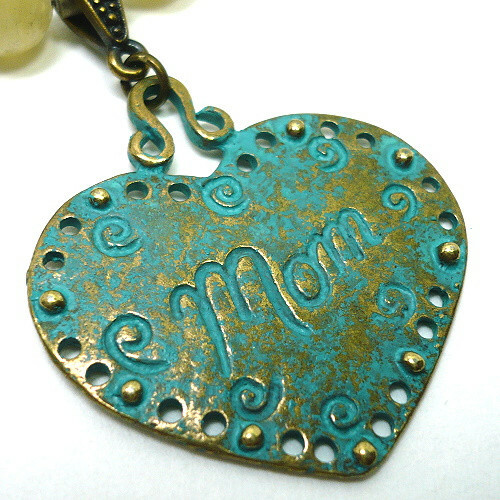 These are perfect gift ideas and offers a broad selection of gifts for Mother's Day and beyond. 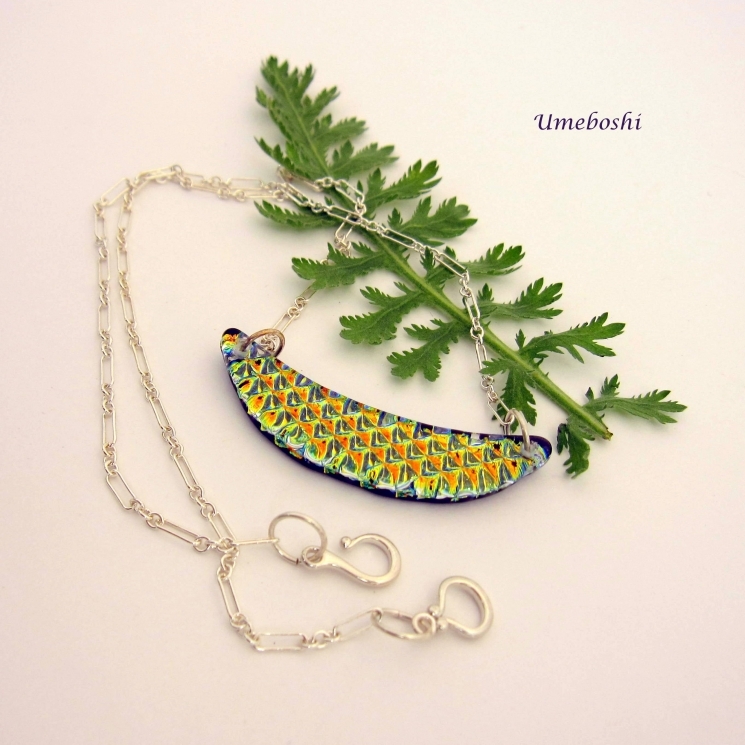 Thank you for including one of my necklaces! Shared. 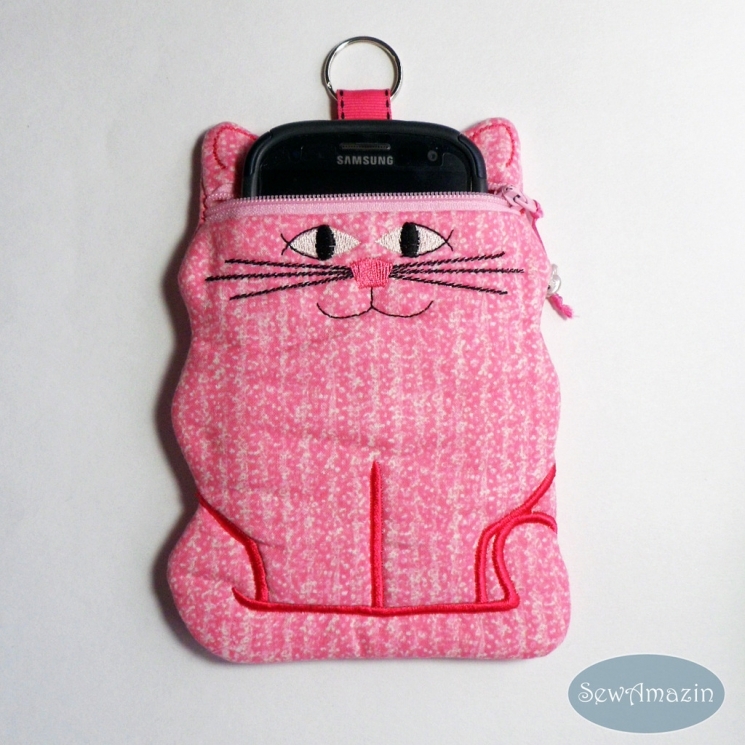 Catherine, Thanks much for including my pink kitty cat case in this week's blog post! G+'d each item and promo'd the post. 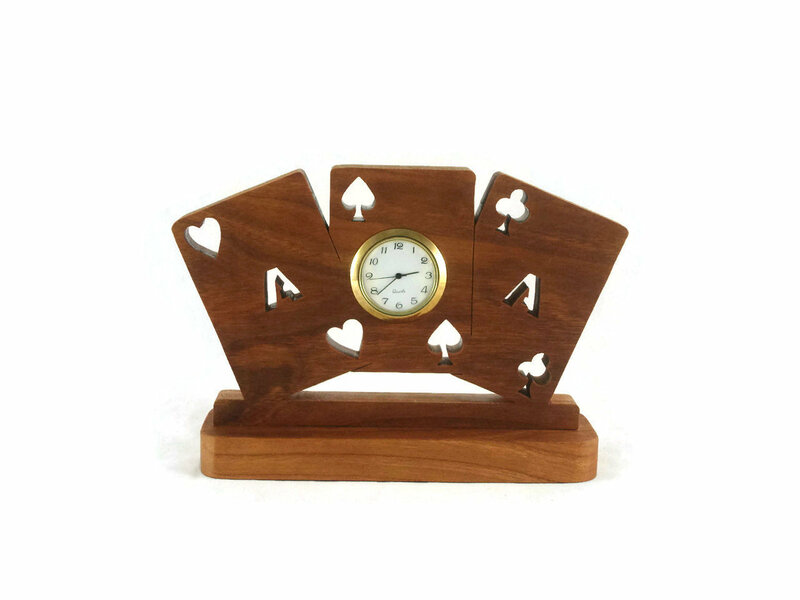 This weeks selection of Mother's Day gift ideas is just awesome. 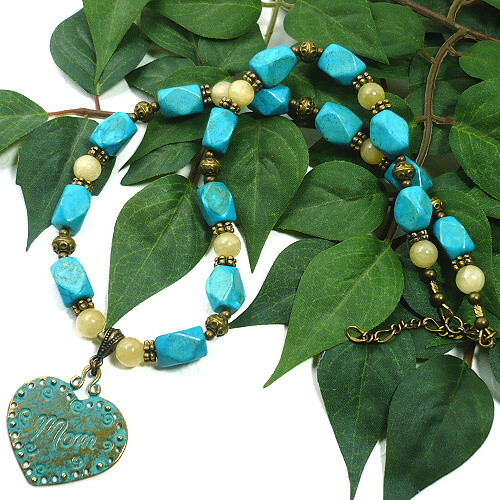 Thank you so much for including my "MOM" turquoise nugget necklace. I will promote the post and the individual items. What great choices, Catherine, for this lovely extra BMECountdown promotion! Will be sharing blog and items to the usual places. Get-Ready-For-Easter treats to Master Moosie from Master Gonze. 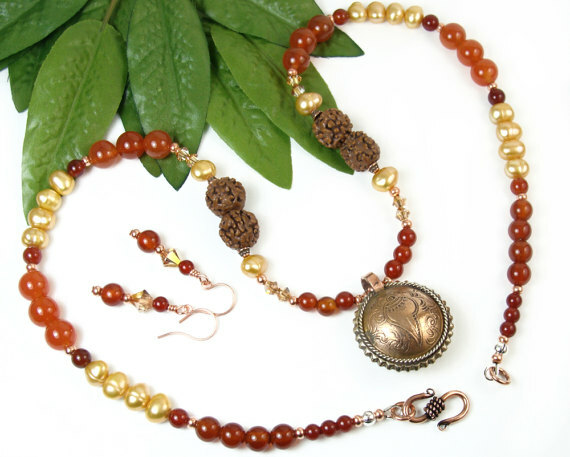 :) Oh, and thanks for including my Tibetan pendant beaded necklace with all these beauties! 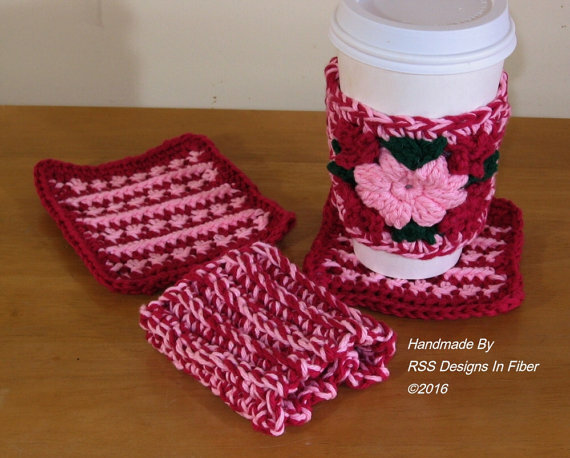 Gorgeous blog that you have shared. Too many wonderful choices to choose from. 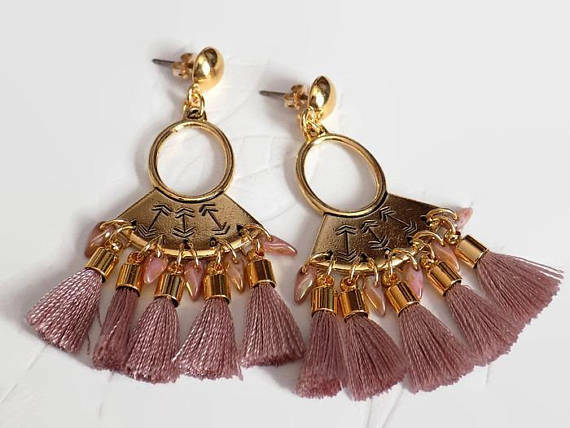 Thank you for including my tassel earrings. Now my turn to share ! 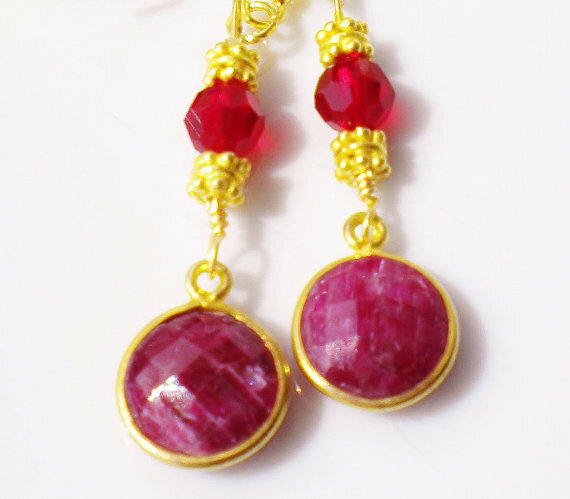 Gorgeous collection of handmade creations perfect for Mother's Gift ideas. 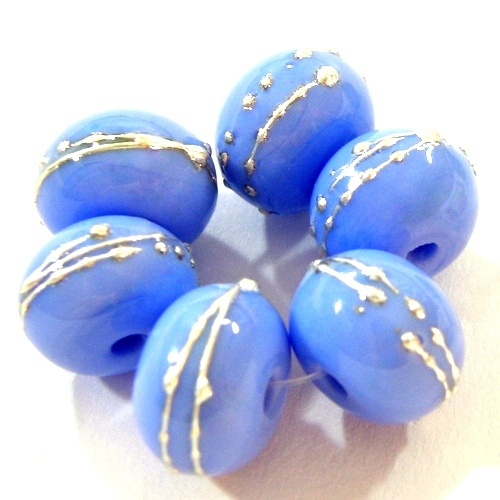 Thanks for including my handmade periwinkle blue lampwork beads wrapped in fine silver.